Join us on a Physiotherapy placement in Ghana, and gain valuable work experience as you learn directly from qualified physiotherapists in a local hospital. You’ll get a deeper insight into how physiotherapy is practiced in a developing country, which will add value to your CV. You’ll shadow physiotherapists as they assess and treat patients, and observe how they manage the effects of different conditions and diseases. You can also watch them work with special needs children. There will be a variety of cases coming through the hospital doors every day, so be sure to take notes so you remember everything you see and learn! 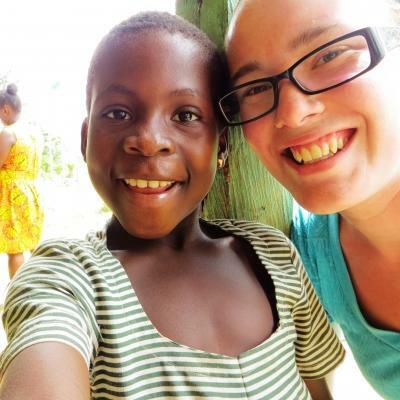 You’ll live and work in Cape Coast, and stay with a local host family. They’ll welcome you into their home, and you’ll experience their culture firsthand. 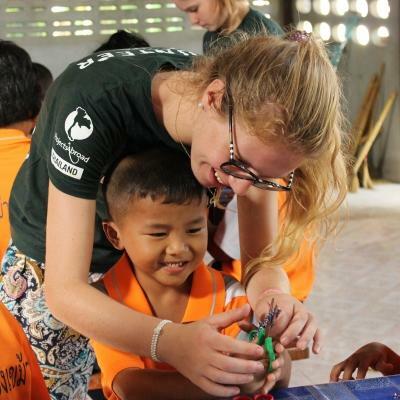 Make the most of your free time, and explore the city and country with other Projects Abroad interns and volunteers. 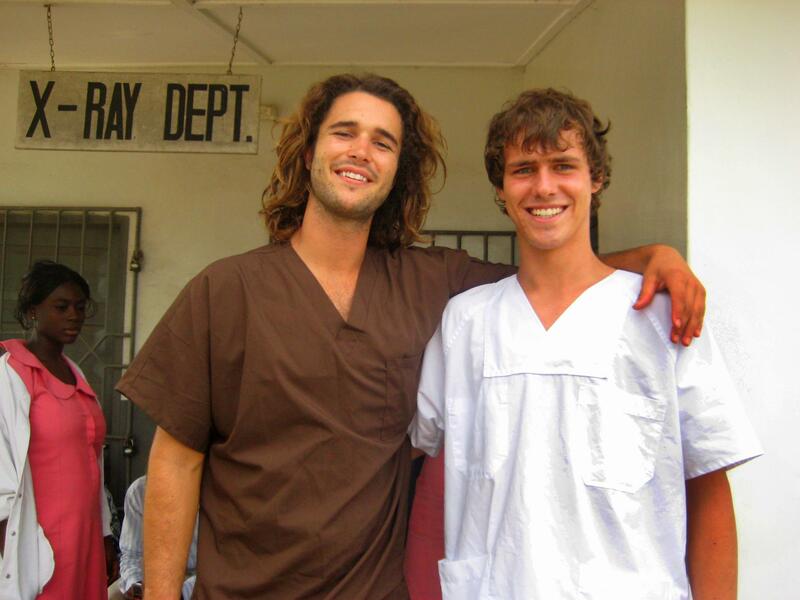 Is a Physiotherapy internship in Ghana right for me? 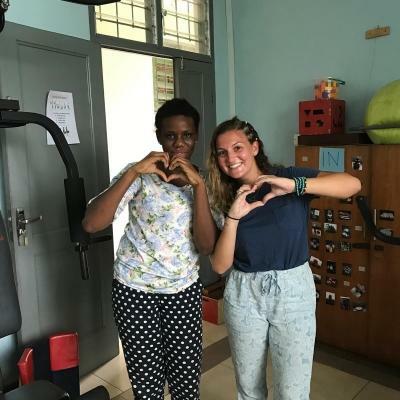 Our Physiotherapy placements in Ghana are for you if you’re interested in gaining physiotherapy work experience in a hospital and rehabilitation centre. You’ll learn from experienced physiotherapists by observing them, and they’ll help you build your practical knowledge of physiotherapy. This is a different and exciting way to build your CV, and help yourself stand out in university or job applications and interviews. 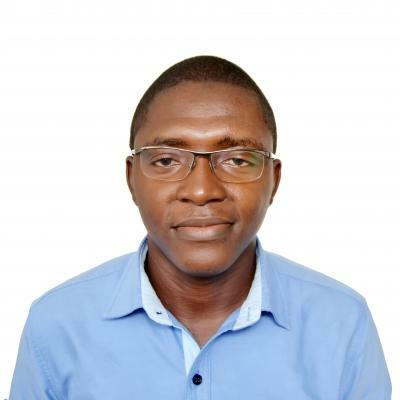 It will give you interesting points to talk about, and show your interest in healthcare challenges in developing countries. You don’t need any experience to join, as your work is strictly observational. However, depending on your qualifications and experience, you will be permitted to assist if your supervising physiotherapist allows it. The project runs throughout the year, and you can join at any time, from a minimum of two weeks. 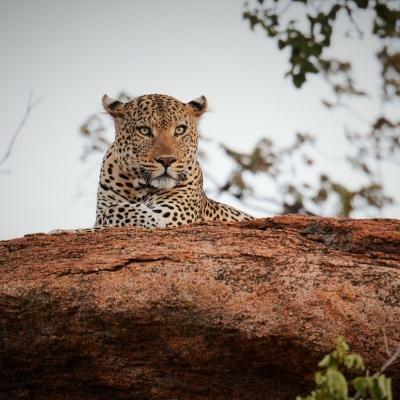 However, we recommend that you stay longer, as you’ll get to learn and see so much more. 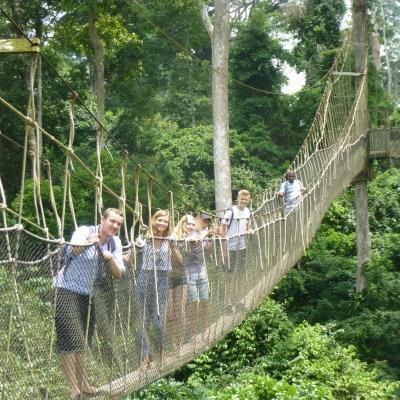 Projects Abroad staff are also available to help you and ensure that you have a memorable time on your Physiotherapy internship in Ghana. 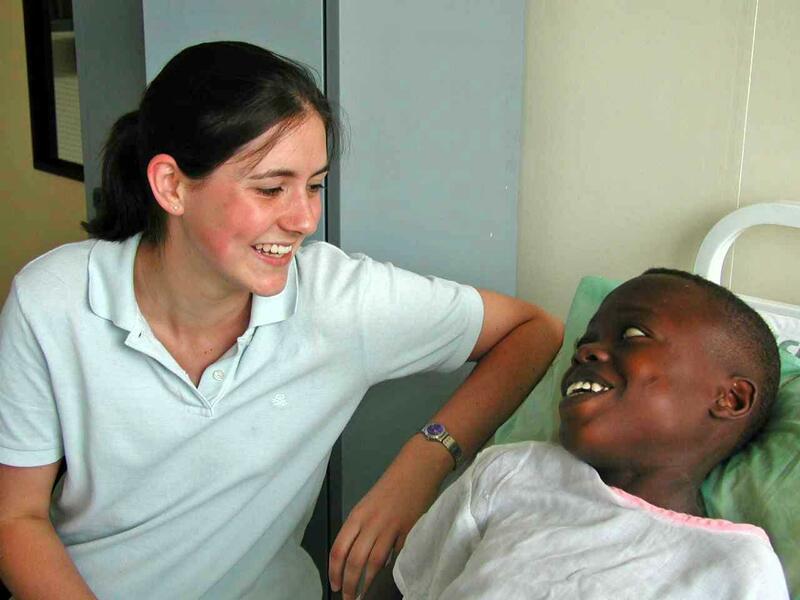 You will gain physiotherapy work experience in Ghana by observing local staff as they work to help disadvantaged people, or those with special needs. Ask questions, take notes, and make comparisons between physiotherapy practices in your home country and in Ghana. Share what you do know about physiotherapy with local staff, not only fill the gaps in your knowledge, but to also give physiotherapists an insight into the practices of your home country. This will help give you a deeper insight into Ghana’s healthcare system and procedures. Some of our Physiotherapy placements in Ghana are focused on equipping parents of special needs children with the knowledge to care for their children. You will assist staff as they teach parents exercises, stretches, or games. They can then use these methods at home to keep their children active, improve their posture, and help with their balance. This will help families play a bigger role in the lives of their children. This project is based in Cape Coast. Today, Cape Coast is an easygoing fishing town fanned by fresh sea breezes. You will be placed at the main regional hospital. It is one of the most modern hospitals in Ghana, with a wide range of departments and a large amount of new equipment. There is also the option of working at a centre for children with special needs. They have a very basic physiotherapy room where the children do their exercises every day. A typical day will start off by having breakfast with your host family. You will then use public transport to get to your placement, using either a minibus or shared taxi. 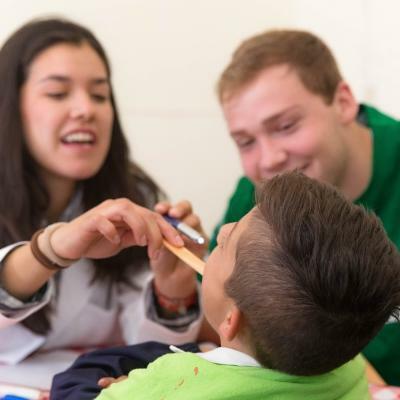 You will be shown how to do this during your induction with Projects Abroad staff. Your work days will run from 8am to 2pm, and you’ll have morning and afternoon sessions. During these sessions, you’ll sit on consultations with patients who’ve been referred for physiotherapy treatment. You’ll also observe physiotherapists doing exercise therapy, electrotherapy, and posture management. You’ll see patients with various conditions, from post-medical complications to musculoskeletal conditions. Your level of involvement is dependent on your level of experience and studies. In the evenings and over weekends, you’ll be able to relax, explore Cape Coast, and spend time with your host family. The main aim of this internship is to encourage an understanding of medical practices and promote an exchange of medical knowledge. We want you to learn as much as you can in Ghana, while sharing medical knowledge from your home country. 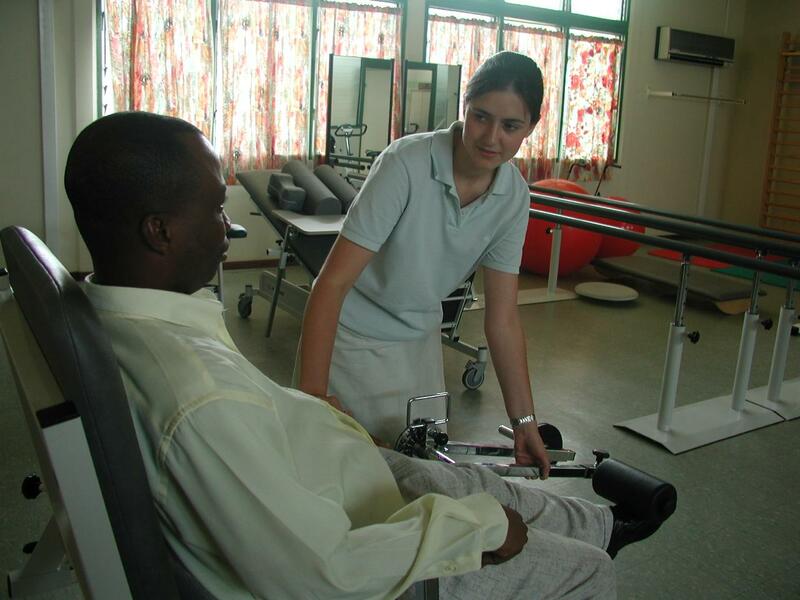 In Ghana, access to professional physiotherapy treatment can be limited. Standards of healthcare in general can vary greatly throughout the country, and are especially lacking in rural, disadvantaged areas. In addition, physiotherapists have limited resources and equipment. 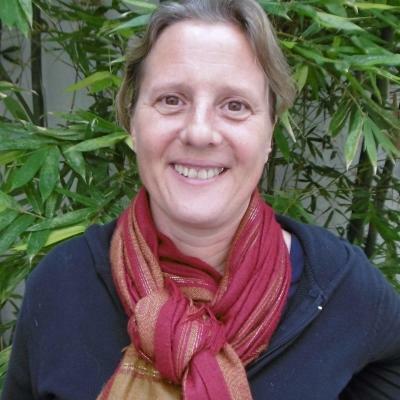 Often, they need to be creative and explore alternative treatment methods. You will learn all about these methods from the physiotherapists you’ll observe in a regional hospital. If you have previous experience and training, you can assist with patients if permitted. Join us on a Physiotherapy internship in Ghana, and build your practical medical knowledge while working with experienced local physiotherapists. 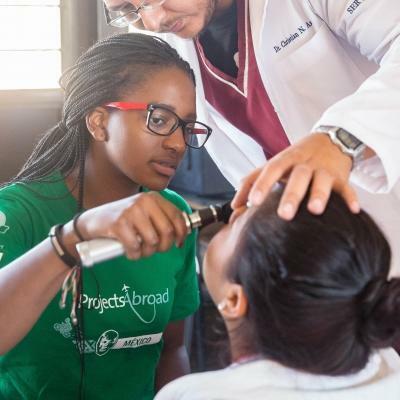 I found Projects Abroad where I could observe physiotherapy, travel to a new country, and give back to those in need. After much research, Ghana seemed like the right fit for me. The staff members in the physiotherapy department were excellent to work with! They were so helpful in teaching me and showing how they did things.